Click here to see other “photos of the year” from all over the world. February’s City Daily Photo theme is entry and I love the doors in China. Here’s the entry to Walmart, so I’m going rather modern. In the winter stores like this hang a sort of blanket/curtain on the doors to keep in the heat. To see some other interpretations of this creative theme, click here. Every month the City Daily Photo blogs have a theme day. This month’s theme is façade. Above is my interpretation. To see more, check out City Daily Photo. Mine’s taken in south west Beijing off of Qianmen Avenue. At the beginning of the month the City Daily Photo Blogs display a photo that shows a theme. 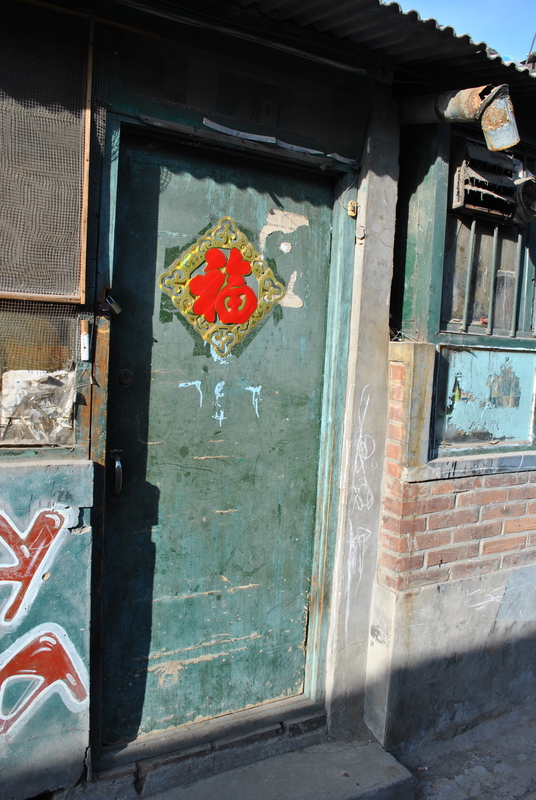 This month’s theme is the color green, hence the green door I saw in a hutong. 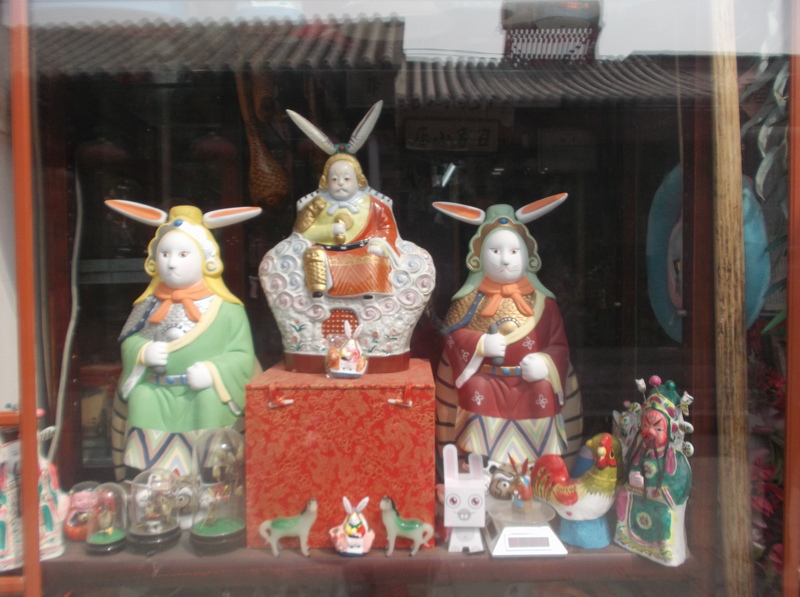 If you want to see the other theme photos from around the world, click here.